The aim of this grant is to allow researchers the freedom to identify the research idea, methods and implementation steps, and to solve a specific research task within a limited period of time. This call is jointly funded by the Swedish Research Council and Sida through the development aid funds provided by the government, and the research appropriations to Formas. Funded research must be of relevance to poverty reduction and sustainable development in low income countries. The project must include at least one researcher from a low-income or lower middle-income country. Relevant research of the highest quality in all scientific disciplines is supported. The starting seminar was held in Lund, Sweden, in April 2017. REAL and ARCC team member Paul Lane presented an overview slide of our funded project titled ‘Adaptation & Resilience to Climate Change project‘ focusing on people and landscapes in northwestern Tanzania. The poster can be viewed here and the starting seminar programme can be viewed here. The ARCC project overview slide is available here. 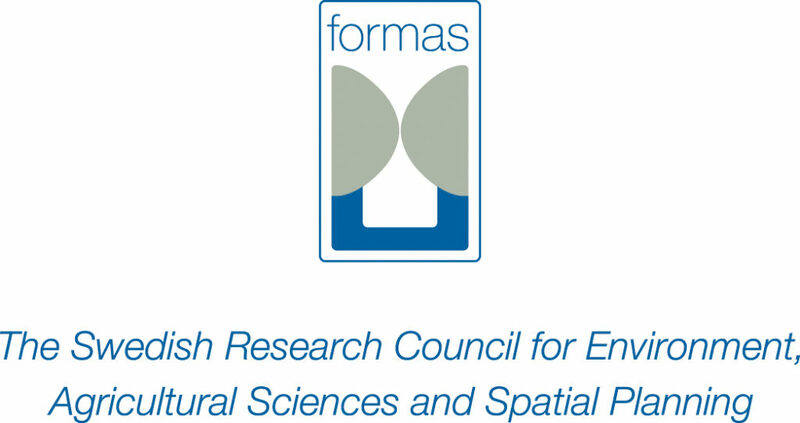 The grant forms part of the VR/Sida/Formas Sustainability and resilience – Tackling climate and environmental change research programme. The project is lead by Paul Lane at Uppsala University and involves Anneli Ekblom (Uppsala University), Linus Munishi (Nelson Mendela African Institute of Science and Technology, Arusha), and Rob Marchant (York). Claudia Capitani (NM-AIST and Univeristy of York) and Colin Courtney-Mustaphi (Uppsala University and University of York) will be spearheading new projects, participatory events, and outreach components in the coming years focused in and around northwest Tanzania, including Serengeti National Park. 1) collation of published and new palaeoenvironmental and archaeological datasets from northwest Tanzania as an extension of the PAGES Global Landcover6k initiative. 3) a modelling framework for projecting future land use and land cover changes.